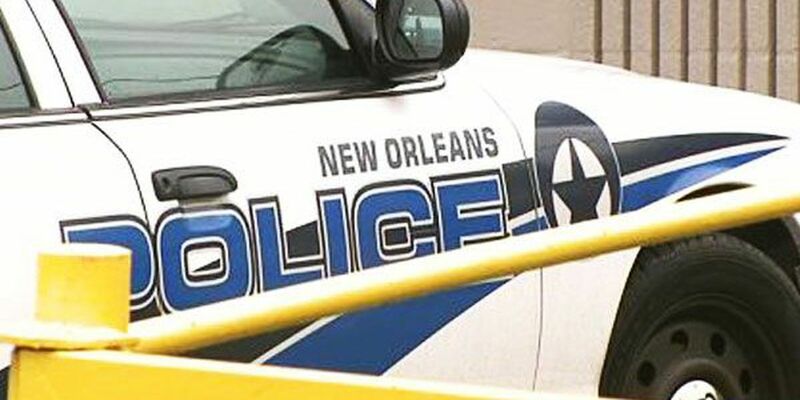 NEW ORLEANS (WVUE) - New Orleans police are investigating after a man was shot multiple times Monday morning in the Lower Ninth Ward. The shooting happened around 2 a.m. in the 5900 block of Florida Avenue. Officers say that the victim, identified only as a male, was shot multiple times inside of a vehicle. The victim arrived at the hospital via private conveyance, police say. His condition is unknown at this time.